This bread roll made from dough is mostly found in the Waterford area of the state. 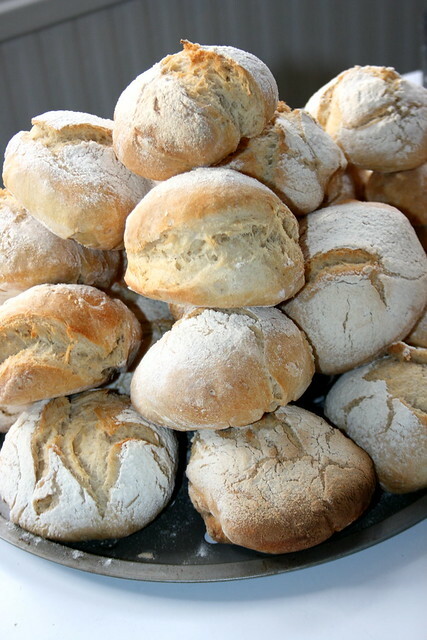 Available in two types namely soft blaa and crusty blaa, this snack is suitable for consumption any time of day even though most people prefer to have during breakfast. The difference between the two is mostly experienced in the taste since soft ones tend to be softer in texture and melt in the mouth leaving a malty taste, while crusty ones tend to be more chewy and crunchy leaving some kind of bitter taste in the mouth. Whatever your preference is, it’s a snack worth trying out. Since it can lose its freshness within a short period, it’s more enjoyable when taken soon after purchase. As one of the tastiest snacks in Ireland, this black pudding is made from a mixture of different ingredients such as beef, oatmeal, onions, beef blood and some other spices. 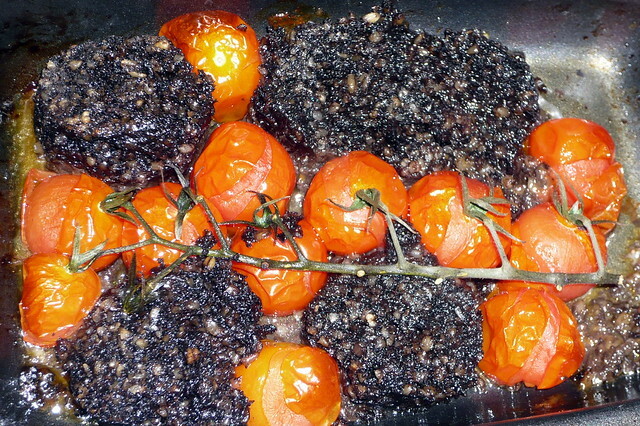 In some cases pork blood and pork is used instead of beef. With different modes of cooking such as frying or baking, the snack can be consumed when cold or hot depending on one’s preference. Dating its origin to the 1880’s, this is one of the snacks that have maintained the original recipes, but some outlets still try to infuse new ones to make it more delicious. The interesting fact about this snack is its lack of a specific recipe and ingredients since it’s usually made from left over dishes. Mostly available in Dublin, the snack is sometimes made with sliced sausages, potatoes and fatty bacon together with different spices like salt and pepper, onions and any herb of choice. 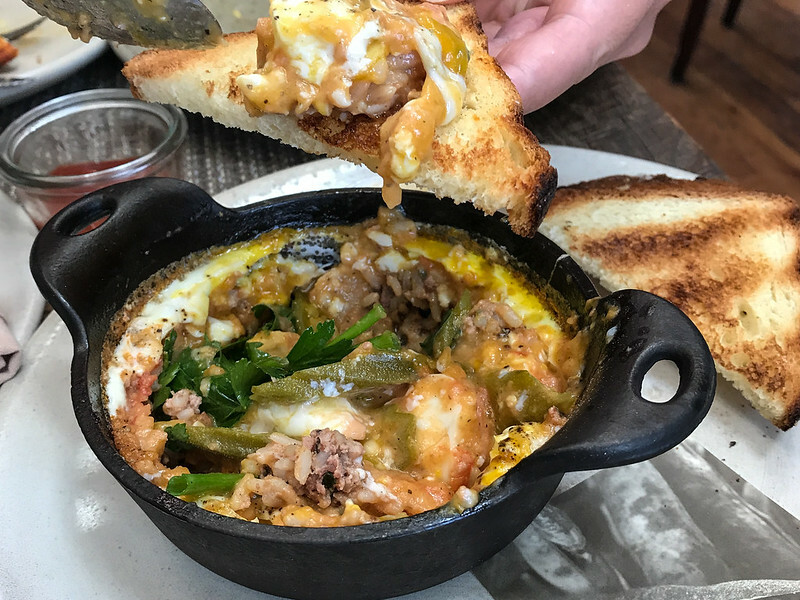 Perfect as a snack in any time of day, coddle is not only delicious but also economic since it makes use of leftover dishes. To make it more interesting, some restaurants who prefer to make it more traditional can add in a little bit of Guinness or barley. This very sweet snack made with digestive biscuits, marshmallows, coconut and cherries can go well with any beverage such as tea or coffee. The name comes from the fact that the snack is made from 15 of each ingredient. 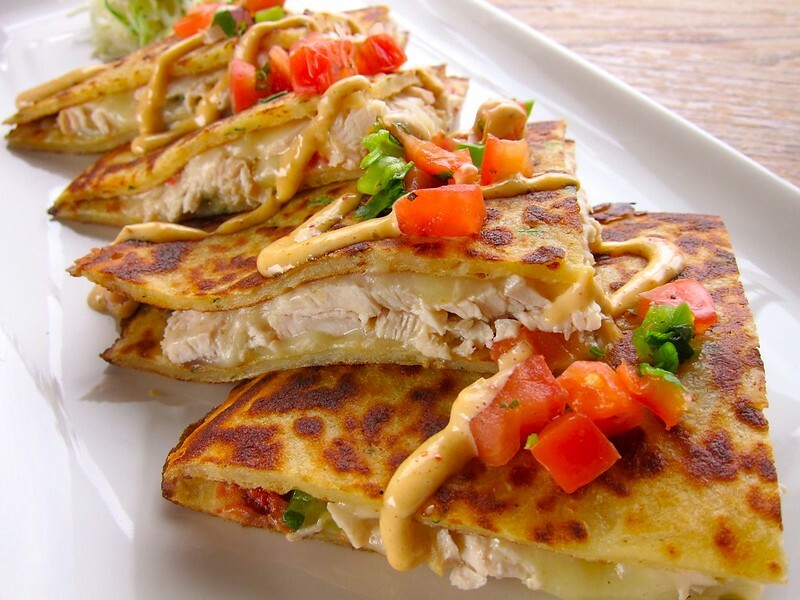 With different versions available, boxty is also known as Irish potato pancake. As the name suggests, the most common version of the snack consists ingredients like potatoes, flour, baking soda and buttermilk. This unique presentation is perfect during any time of day and goes well with other delicacies such as beef. All these snacks can trace their origin to Ireland, and that is what makes them special and worth trying out. They are delicious and can be paired with other Irish delicacies to make them more interesting. For all those traveling to this European island, ensure you rent a car in Dublin and drive around to taste these amazing snacks as you enjoy the greatness of the capital city and the state as a whole.